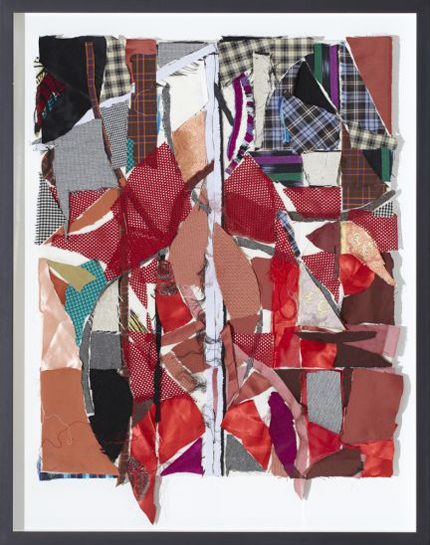 It is the thin end of the wedge, 2010, fabric collage, 94 x 74 cm. This entry was posted in objects, objects 2010/11. Bookmark the permalink.